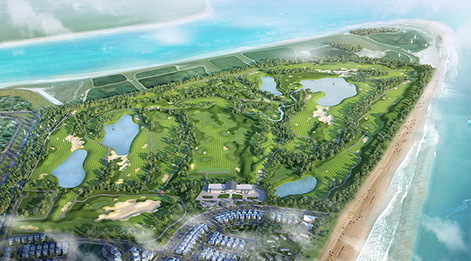 FLC Samson Golf Links located at 170 kilometers to the south of Hanoi and 17 kilometers away from Thanh Hoa City in Thanh Hoa Province. 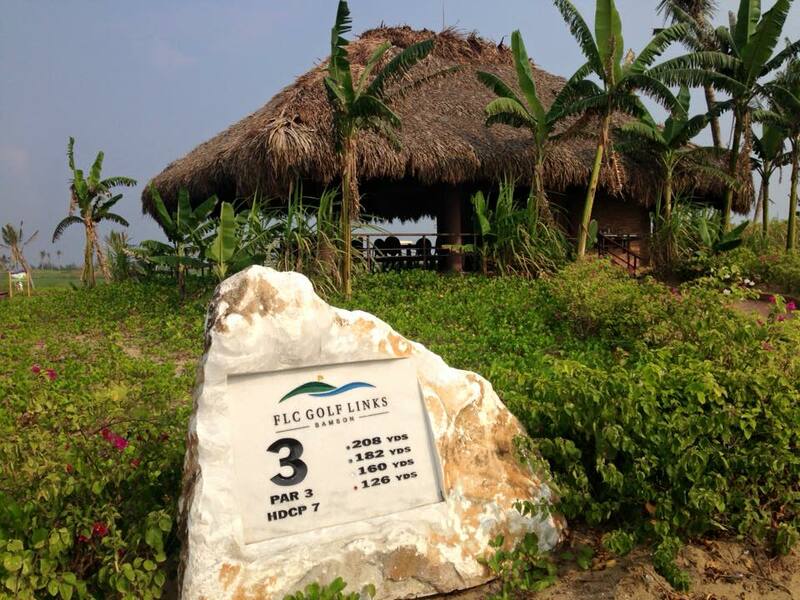 This golfing site is set between the mouth of Ma River and the South China Sea. 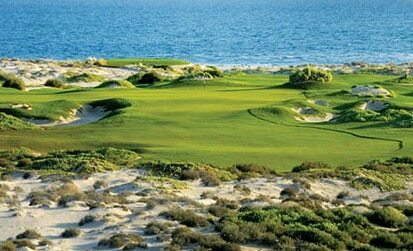 Most of the holes play down a 2.4 kilometer stretch of Sam Son Beach and give golfers excellent sea views. 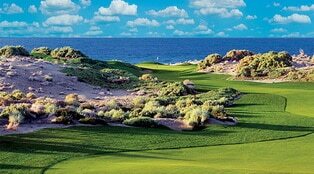 The links course has a solid pedigree being designed by Nicklaus Design and built by Flagstick Golf, both of whom are leaders in their fields. 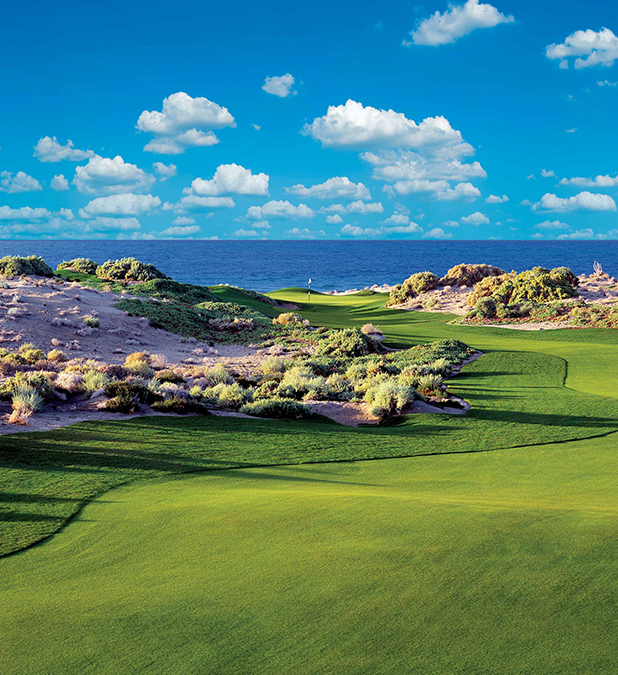 The Nicklaus – Flagstick collaboration guarantees the quality of the FLC Samson Golf Links. 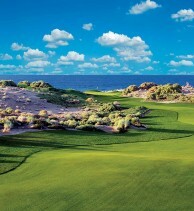 Playing to a total of 7,200 yards, FLC Samson Golf Links tests the abilities of golfers of all skill levels. 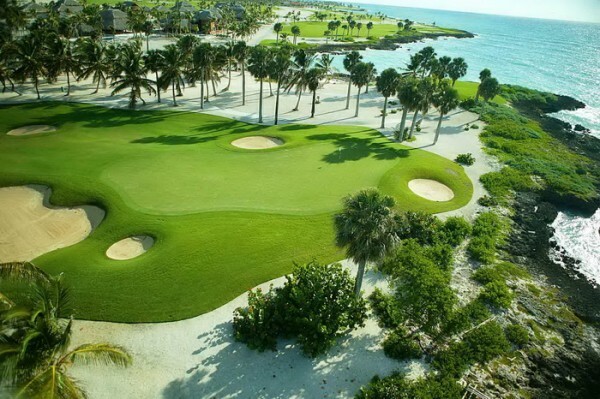 Greens are large and undulated while fairways weave through large patches of native grasses. 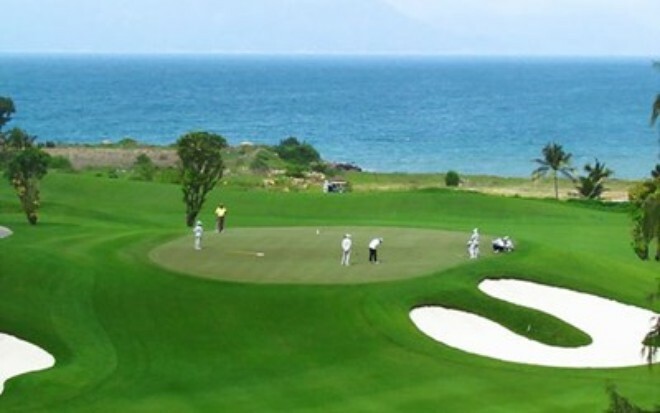 In addition to the golf course and spanning 450 hectares, the FLC Samson Beach & Golf Resort is one of the biggest golf resort complexes in north-central Vietnam. 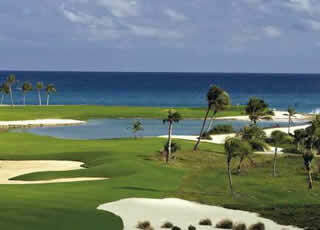 There are on-site 4- and 5-star accommodations with all golf resort facilities. 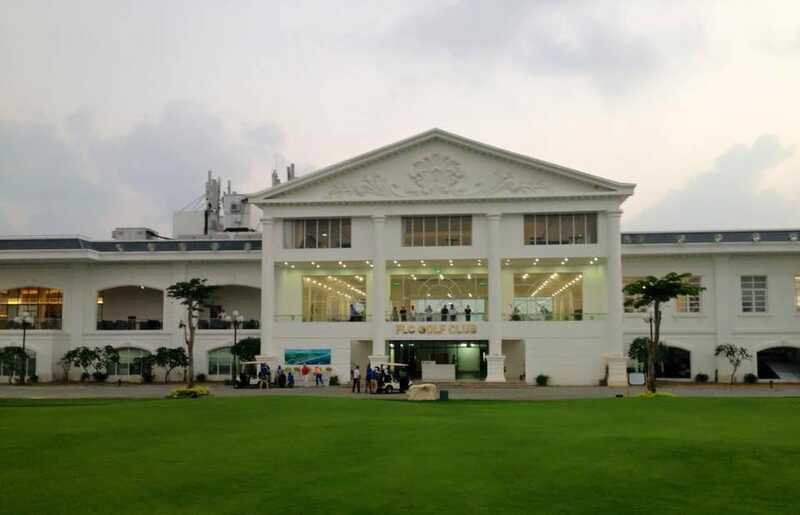 The 8,000 square meter clubhouse is spread out over two floors and provides golfers with all the amenities of a five-star golfing facility. 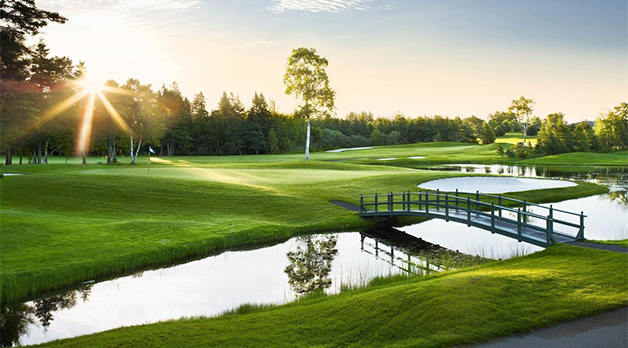 The clubhouse overlooks the golf course and is an excellent place to take in a sunset or re-live some of the memorable holes and shots from the day. 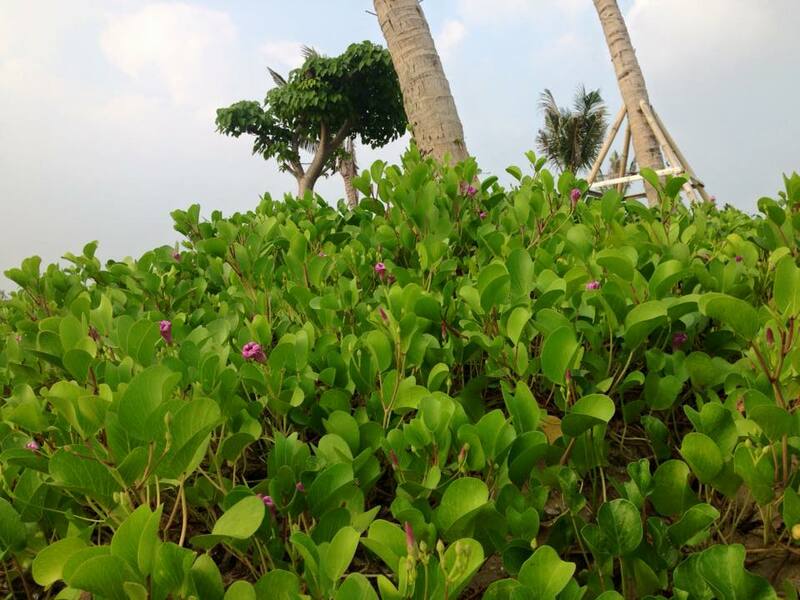 The restaurant and café serve international food dishes, albeit at higher than local prices. 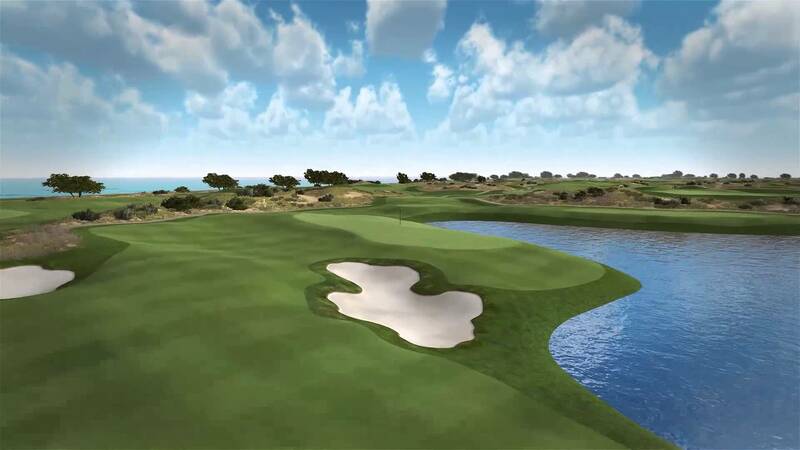 FLC Samson Golf Links raises the standard of golf in the area. 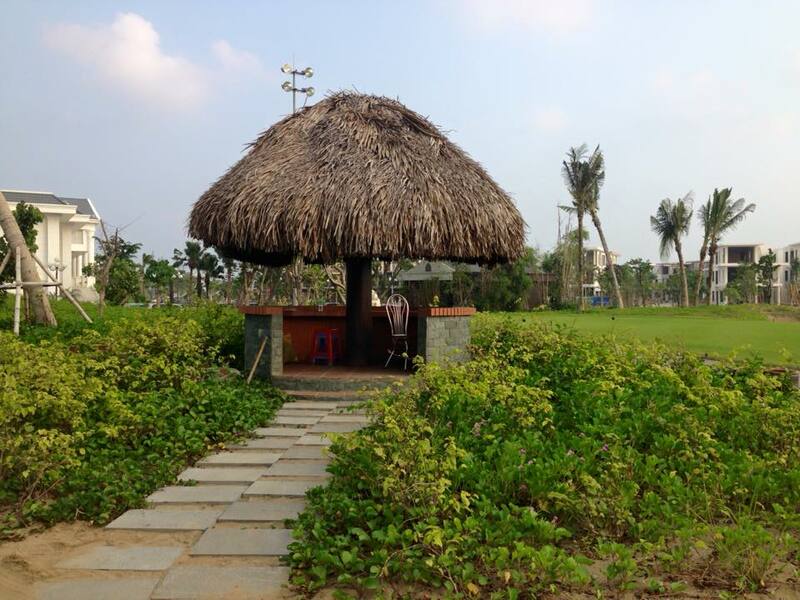 If a 2-3 hour drive from Hanoi is not a concern, then this course will be a nice addition to a Hanoi golf package. 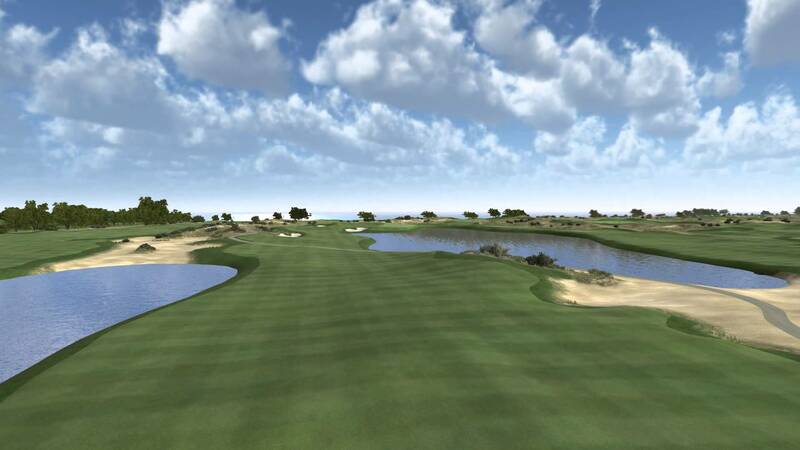 Have you played golf at the FLC Samson Golf Links and took some nice photos that you would like to share with other golfers? Send them to us and we may upload them here. Thank you in advance!